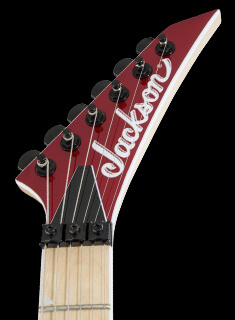 Jackson honors Smith’s metal prowess with the X Series Signature Adrian Smith SDXQ, featuring a basswood San Dimas® body with elegant quilt maple top, two-piece bolt-on maple neck with graphite reinforcement and a 12"-16" compound radius maple fingerboard with 22 jumbo frets, black dot inlays and licensed Fender® Strat® headstock. 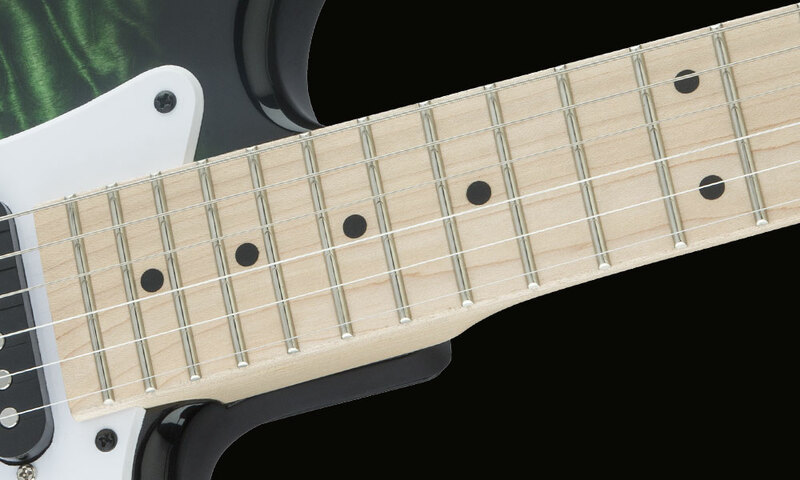 The SDXQ also offers an HSS pickup configuration and is powered by a Jackson high-output humbucking bridge pickup, Jackson single-coil middle pickup and single-coil neck pickup with five-way blade switching and master volume and tone controls. 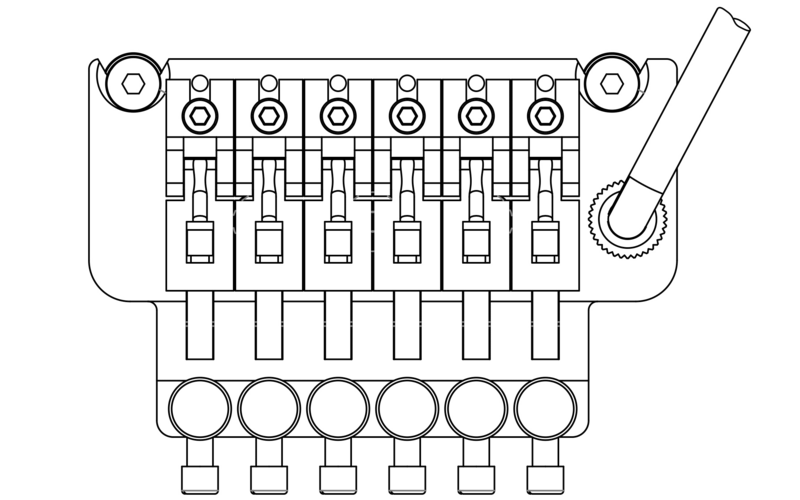 A non-recessed Floyd Rose® Special double-locking 2-point tremolo bridge will withstand all the abuse you throw at it, providing rock-solid stability and stable tuning. 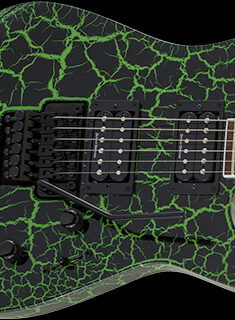 Available in a Transparent Green finish with a white pickguard and black hardware, this beauty looks as sharp as it sounds. 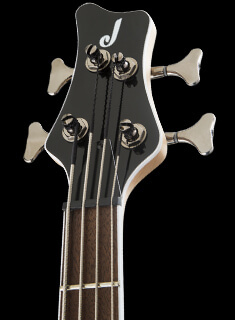 An atypical configuration for Jackson, this guitar features a humbucker in the bridge position and single-coil pickups in the neck and mid positions. 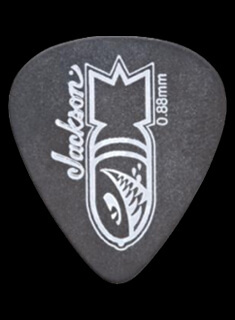 The Jackson high-output humbucking pickup was painstakingly voiced for full, rich tone while providing maximum overdrive and sustain. 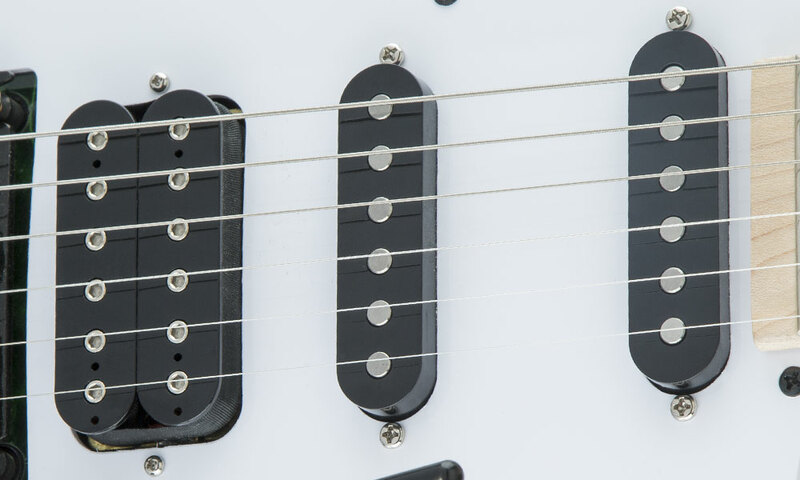 The Jackson single-coil middle and neck pickups deliver that tried-and-tested Strat sound.